If you own a home, you know how important a sturdy and reliable roof is to your home and our job at C Plus Roofing is to help you protect your residential roof and get the most out of it. We take pride in helping home owners with all their residential roofing needs in Toronto and the surrounding area. Whether you need a simple repair or its time to replace your roof, we are the company to call – a roofing company you can trust! 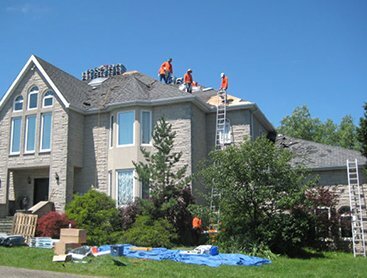 Following this process ensures that each one of our customers that requires residential roofing in Toronto gets the same high quality service, workmanship and personalized attention. We take pride in not only repairing or replacing your roof, but also helping to educate you about your residential roof and how to get the most out of it, helping you save money over the long term. These are only a select few reasons why you should call us. Have questions or concerns? Don’t hesitate to send us an email or pick up the phone. Have a residential roofing issue you need addressed? 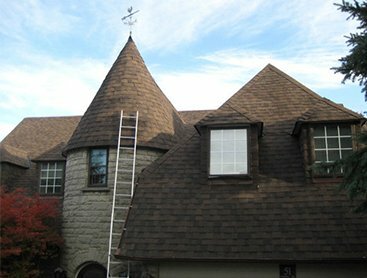 Leave it to the professionals at C Plus Roofing – we are happy to come out, take a look and provide you with a free quote. 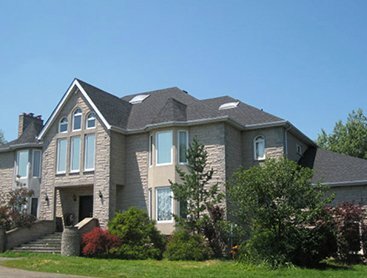 Call us anytime for all your needs for residential roofing in Toronto and across the GTA. We look forward to working with you!